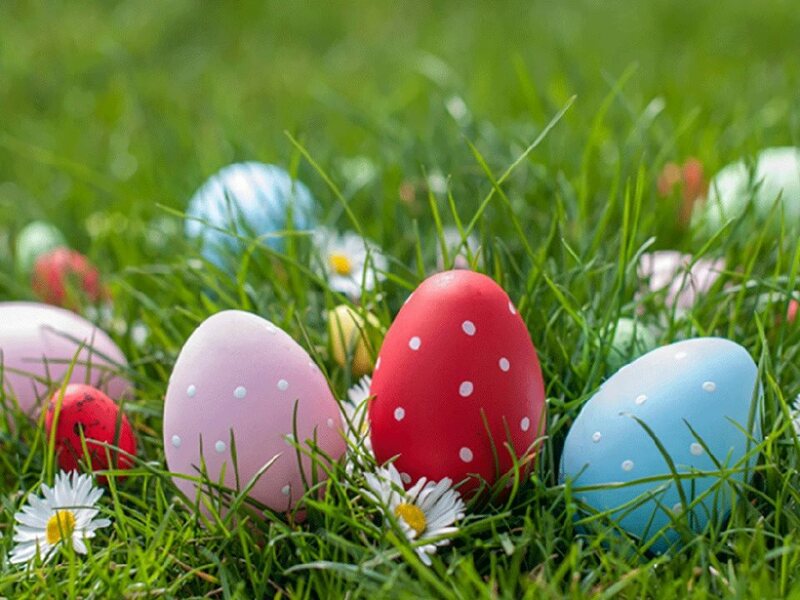 The Friends of Linden Hill will host the first annual Community Egg Hunt on Saturday, April 20th at 11:00am sharp on the upper grounds. Area businesses are donating over 10,000 treat-filled eggs that will be hidden throughout the Linden Hill estate. This FREE event is open to kids ages 12 and under and their families and will begin at 11am sharp from the pavilion building. We heard there will also be an appearance from a special bunny rabbit, so be sure to bring your cameras. We hope you will join us for a “hopping” good time!